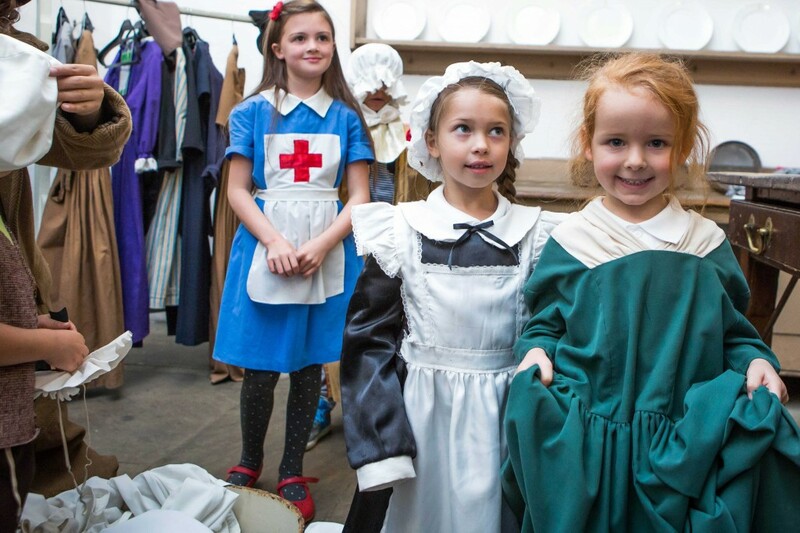 Join us for this year’s Autumn Glory, the grand finale to our series of Autumn Festival events. 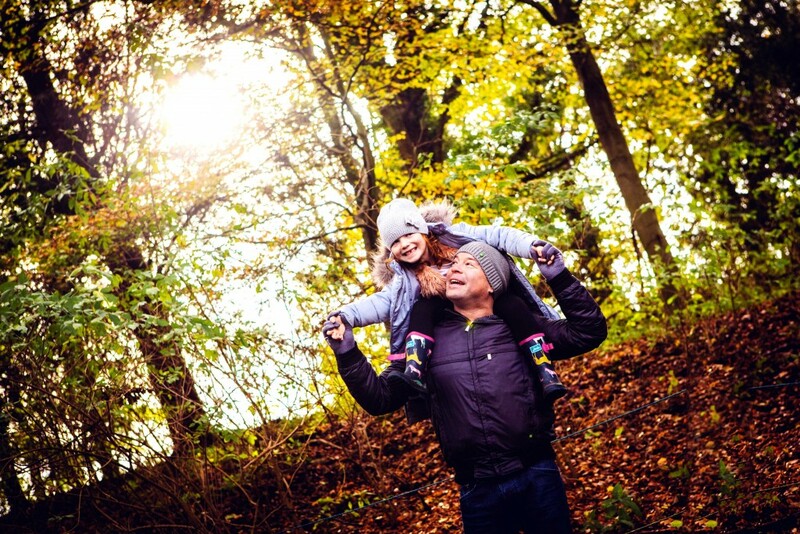 Perfect for families and lovers of the outdoors, October half term week at Harewood celebrates autumn in all its glory. 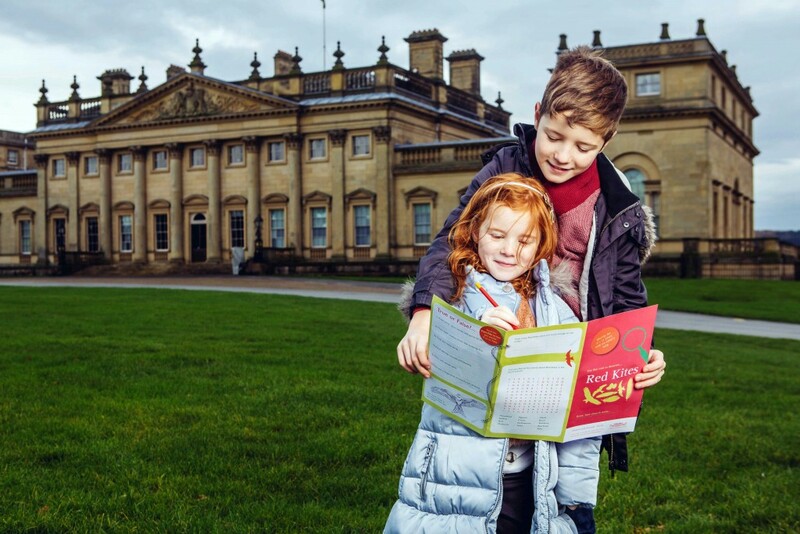 Enjoy indoor and outdoor activities and explore the beauty of Harewood in its autumn coat. 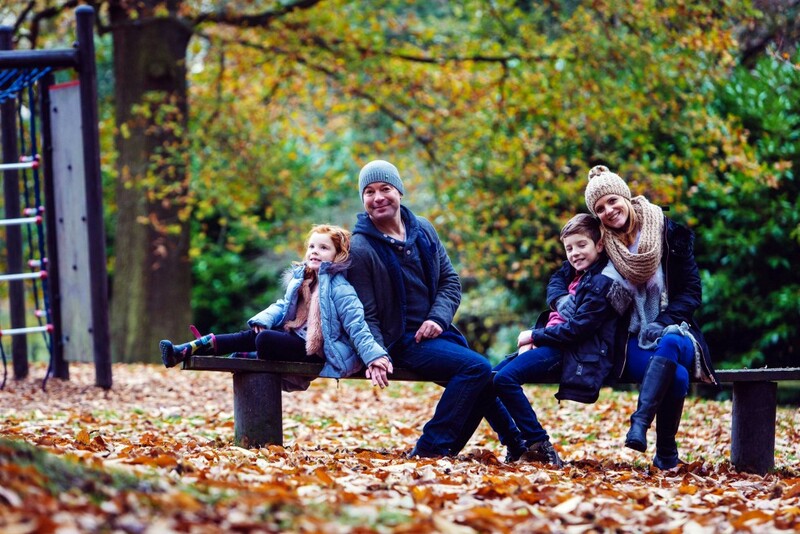 It’s a great way to spend crisp autumn days with your family. 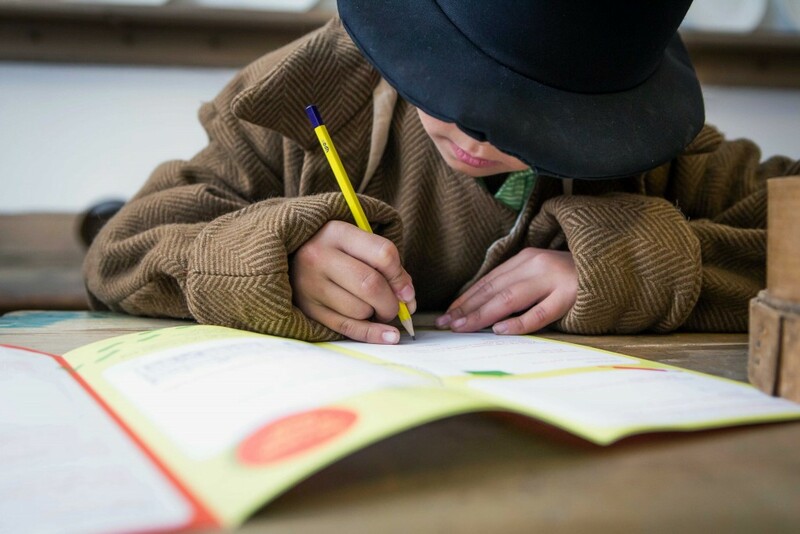 Take in the smells of autumn cooking with our Seasonal Cookery Demonstrations, wrap up warm and take a walk around the Lakeside the with our Autumn Trail, help us continue to grow our Giant Sculptural Forest, and get crafty in the Courtyard and make your very own Hanging Autumn Mobile. 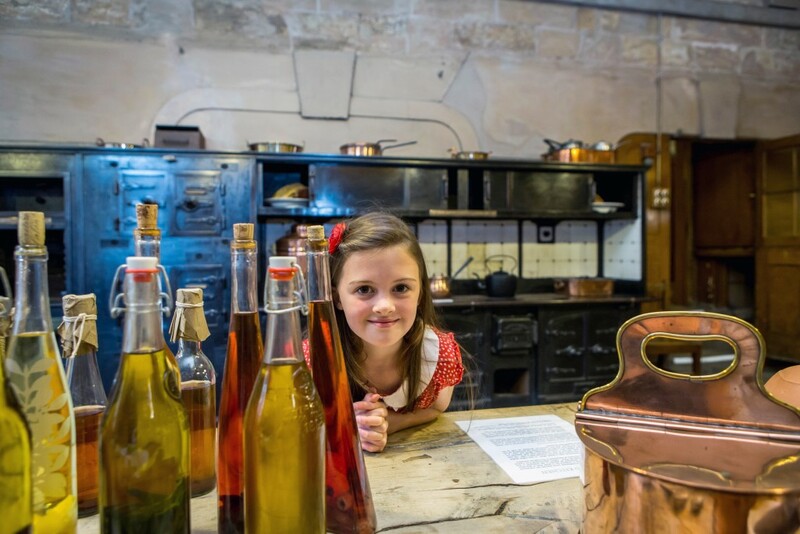 Seasonal Cookery Demonstrations: Visit the Old Kitchen and see autumn inspired recipes brought to life. Daily, 11am-3pm. Northern Fruit Group Apple Display: Visit the Old Kitchen and see the wonderful sights and smells of autumn with our display of heritage apple varieties, grown by the Northern Fruit Group. Giant Sculptural Forest: Visit the Stable and help us build our giant communal forest. Decorate your own leaf and hang it from real trees installed in the Courtyard. 11am-3pm in the Stable each day. 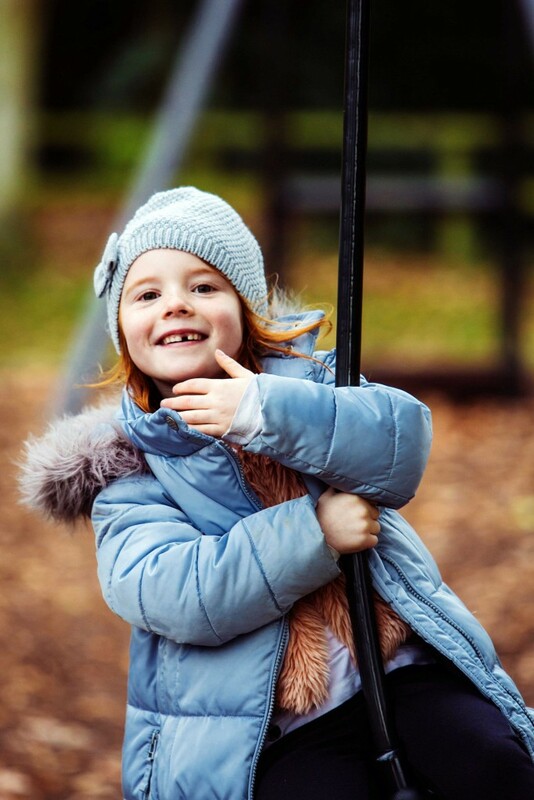 Autumn Mobile Crafts: Visit the Courtyard and make your very own hanging autumn mobile, using natural objects from around the grounds. 11am-3pm each day. 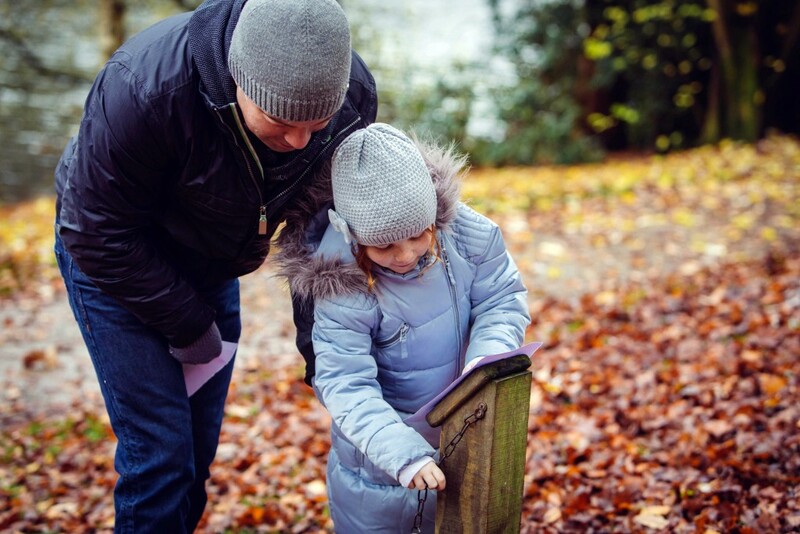 Autumn Nature Trail: Explore hidden natural treasures around the Lakeside Path with our family nature trail. Free, collect from the Courtyard Visitor Centre. Autumn in the Gardens: Join Harewood’s Gardeners for a free talk to learn about what’s been happening in the gardens over autumn. Meet at 2pm, weekends only.